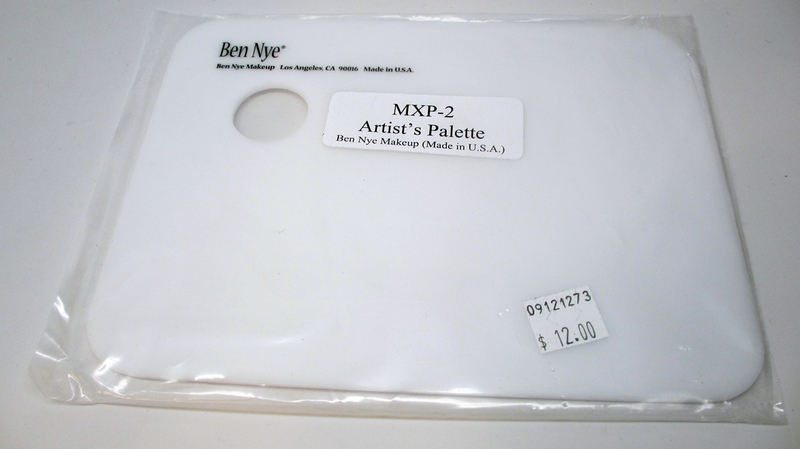 Home ben nye HAUL makeup artist; makeup kit theatrical makeup Makeup Kit Haul - Ben Nye, Mehron, Kryolan and More! Makeup Kit Haul - Ben Nye, Mehron, Kryolan and More! I'm super lucky because here in Atlanta I have this awesome theatrical makeup show called Norcostco - it's also available online to those not in the city. They have a great range of brands from Graftobian to Ben Nye, Mehron and Dermablend. Their busiest time of year is before Halloween and I stopped by to pick up some goodies. Here's my massive haul! This Kryolan Gel Foam is used to make custom prosthetics. It was expensive! I didn't get a chance to play with it this year, but next halloween I plan to experiment with it. One of my goals in 2013 is to step up my FX game and hopefully take a few classes. I picked up an extra Zuca pouch, these definitely come in handy. You may have noticed during my Harley Quinn tutorial that I struggled getting a perfectly white face. I wish I had this stuff! This clown white makeup is so pigmented, and it's in an easy to apply cream consistency. 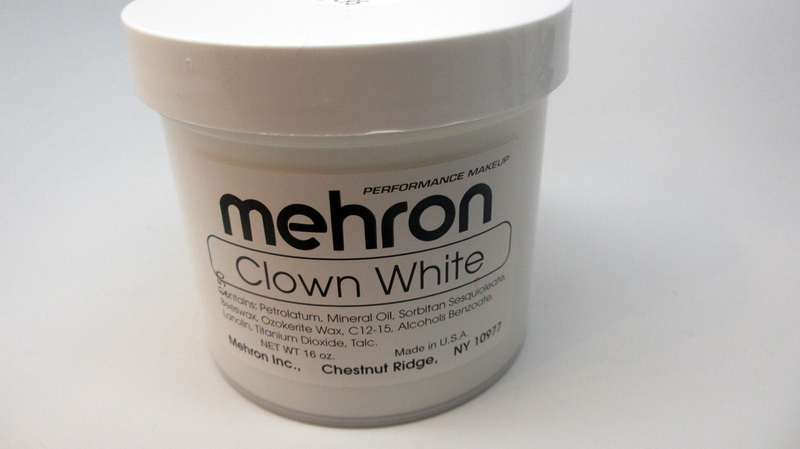 I bought a huge tub because my BF plans on doing some volunteer work as a clown in a children's hospital soon - I can't wait to do his makeup! 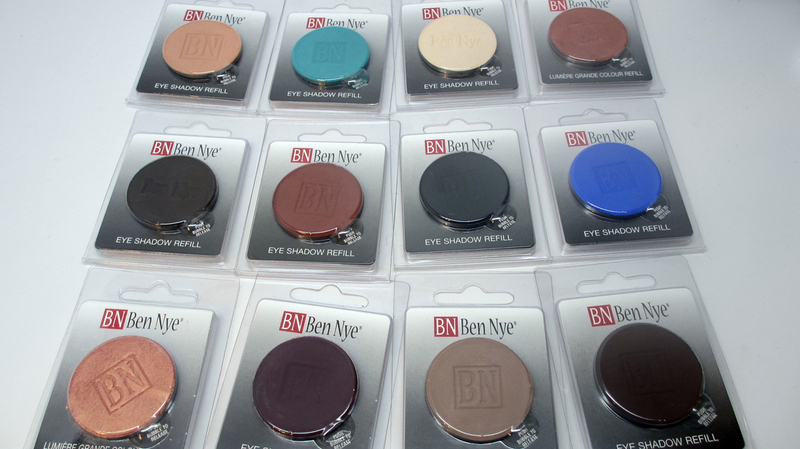 Check out all these Ben Nye loose powders - I got a nice range to add to my kit that would look awesome on Women of Color. 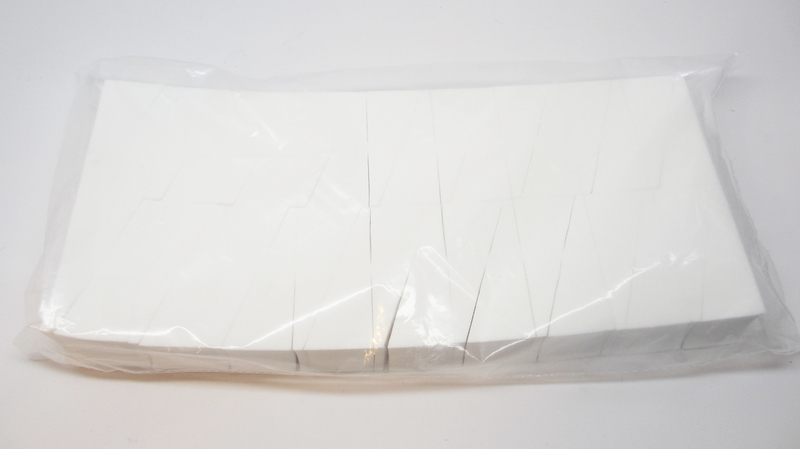 I also picked up a huge pack of wedge sponges. Always need those! 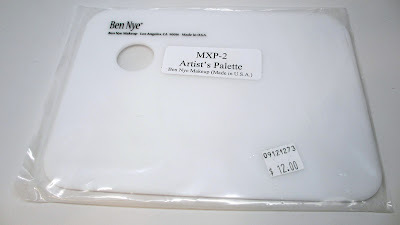 I picked up another one of these Ben Nye palettes. I already have one and love it. One is going straight to the Zuca. I love how it's very large and easy to clean. 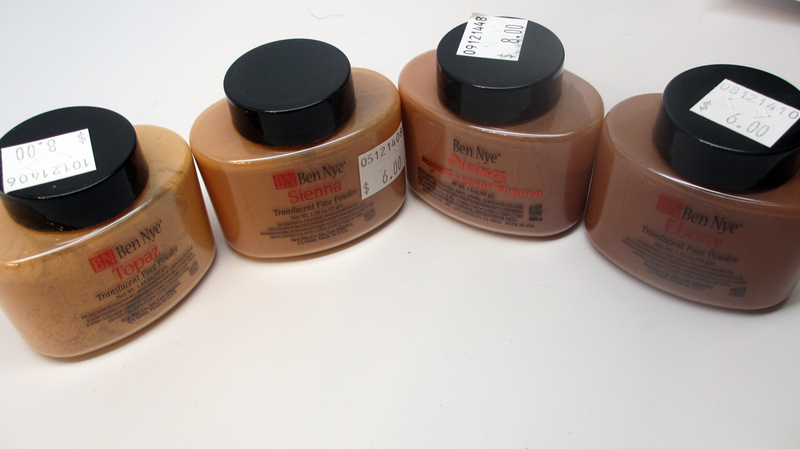 I used these Ben Nye and Mehron grease paint wheels for Halloween and they were awesome - they really go on like butter and the bruise/blood tones are perfect for gorey looks. 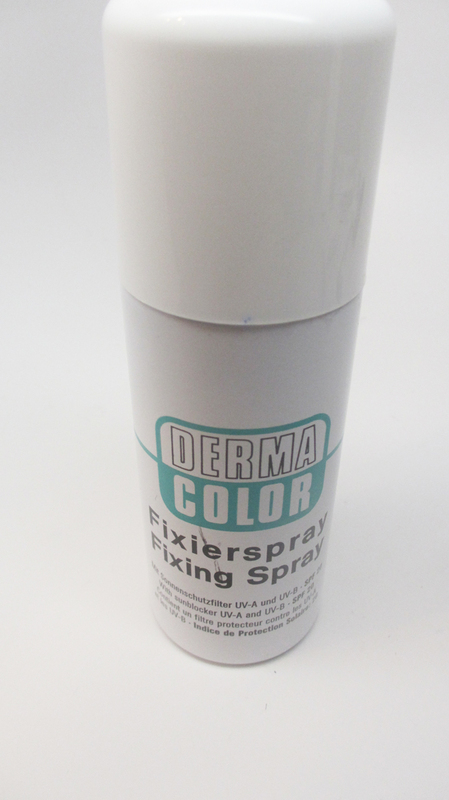 I was interested to try this Derma Color fixing spray and wow, this is the ultimate of makeup setters! 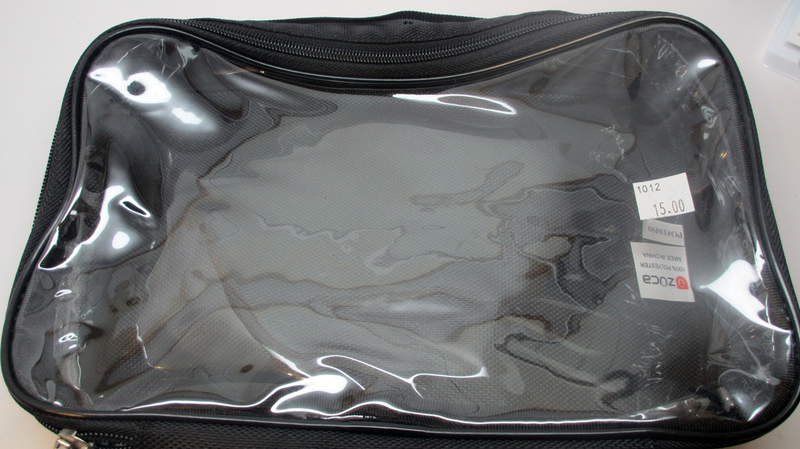 It literally creates a barrier between your makeup, almost like a clear film. This stuff works! 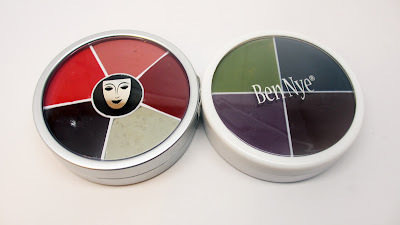 I picked up my favorite color corrector from Ben Nye - I even got a back-up! I just love pinkey bronze glitter shades. 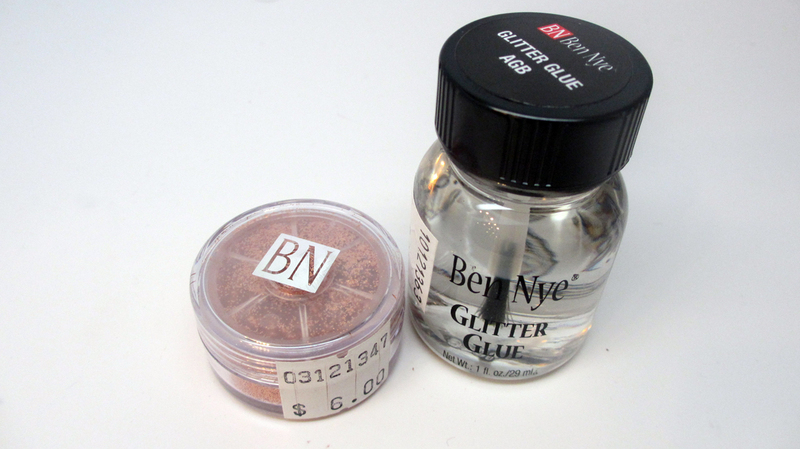 I picked up a glitter from Ben Nye and the glitter glue. It's an interesting formula - a liquid that gets a bit sticky. It works pretty good. 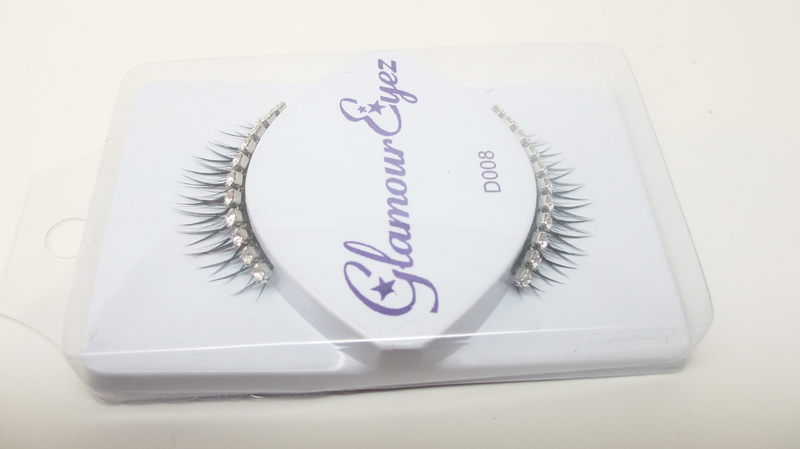 I couldn't resist these lashes. Check out the bling! I pan on putting them on top of a fuller pair and i'm saving them for just the right occasion. I've been wanting Ben Nye shadows for a while and I picked up a nice range of shades! I put them in an empty 10 pan palette from Graftobian. You might have seem some in my latest tutorial. 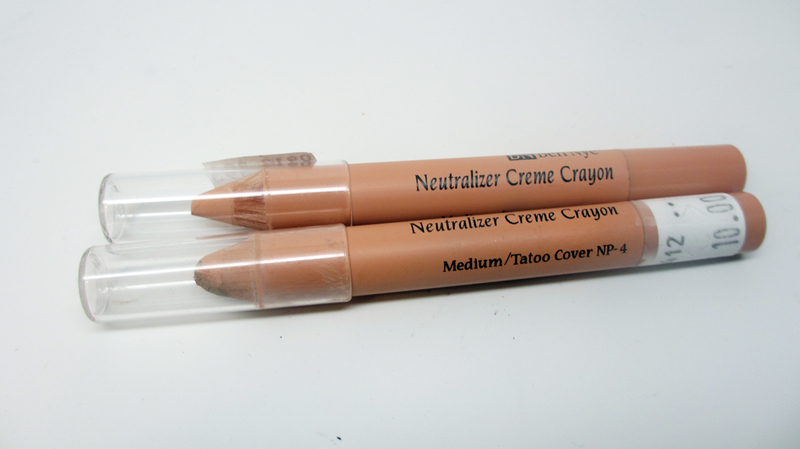 Only one of the shades was a little chalky (top left) but overall they're pretty awesome. 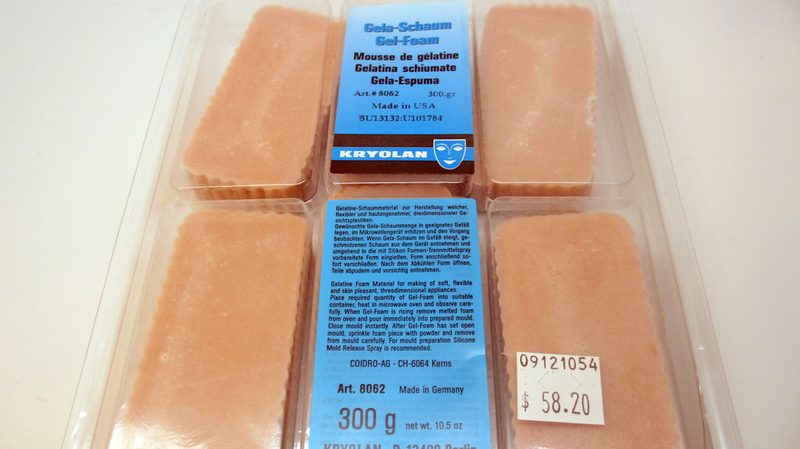 FTC Disclosure: Post not sponsored, all products purchased by me. Awesome haul Ren. Been so intrigued by Norcostco. We do have one here in durty Jerz, I might have to plan a trip! Love all the items. Im drooling!